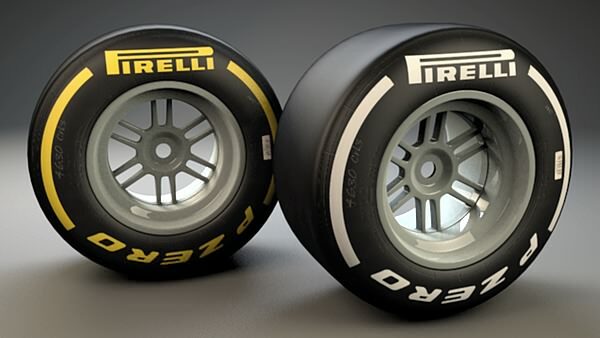 This weekend, Formula One rocks up in Suzuka, prepared for what is likely to be the 2011 Championship decider. Suzuka is just the place for a title showdown, and although we're pretty sure which way it's going to go - notwithstanding an unusual error from Red Bull and Vettel, and the drive of Button's life - it should still be an exciting weekend. From the twilight twists and turns of the Singapore street circuit, we move back to a midday (early morning for some!) race at the dedicated Suzuka track. Sebastian Vettel has won the last two races at Suzuka, with Red Bull finally back on a track they feel comfortable with. McLaren have confirmed they'll be tweaking their car to try and challenge the championship leaders, though. Further down the order, the battle between Sauber and Force India continues in the Constructor's Championship, whilst both Renault drivers will be wary of their future after news that Robert Kubica's future might be decided sooner rather than later. Equally, Lotus have confirmed an extension to their Renault engine deal that will include KERS, so they're going into their last few races without the added performance feature. Support racing for this event includes Formula Challenge Japan, Porsche Carrera Cup Japan, and Formula Nippon. The long range weather forecasts have sunshine for most of the weekend, with clouds starting to creep in as the weekend draws to a close. 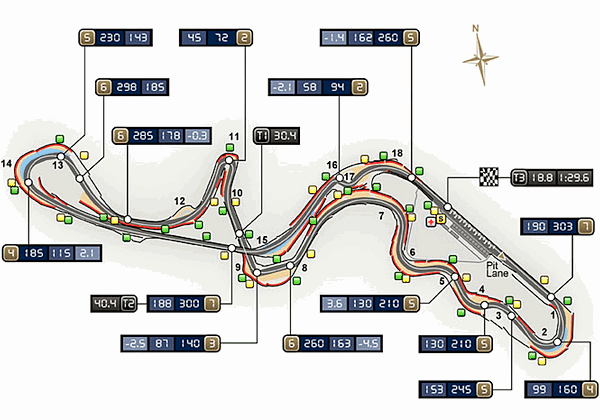 Suzuka boasts a fabulous figure of eight and a particularly tricky first sector that requires perfect setup on the cars. The top speeds can reach 316kph, with the average nestling somewhere around 228kph. Usually, track temperature hovers somewhere just above 30 degrees C, but this weekend we'll see the medium and soft compounds in use, with the supersoft relegated for now. The pitlane is just under 400 metres long, and the potential loss of a stop is roughly 21 seconds. There's less than 0.4 safety cars on average per race, which means we're unlikely to see an appearance from Bernd this weekend. Next post He had me at "i"